Built in 1896, the historic Lupton Lodge features free gourmet breakfast, free Wi-Fi and a swimming pool. All accommodation features a flat-screen TV with satellite channels, a DVD player and fluffy bathrobes. Whangarei Falls are just a 5-minute drive away. The air-conditioned rooms and apartments offer tea/coffee making facilities and an en suite bathroom. The historic lodge rooms have polished wooden floors, high ceilings and large windows. The refurbished rooms in the converted barn are spacious and modern. 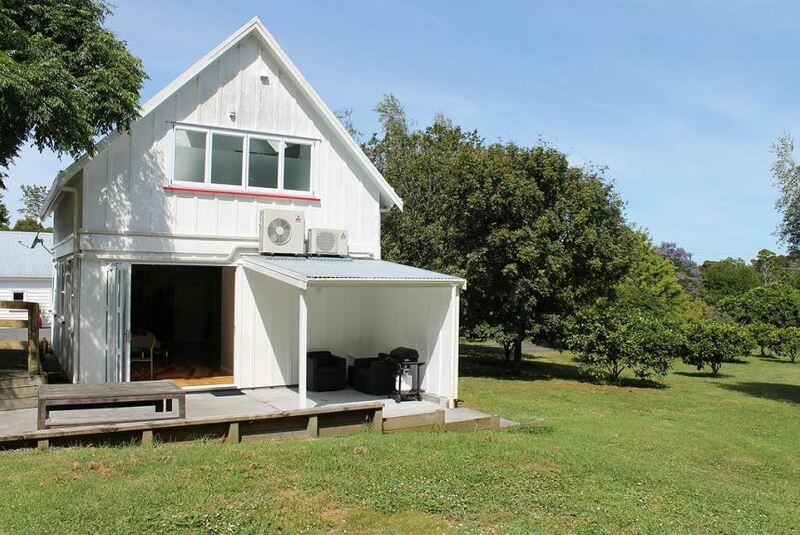 Lupton Lodge Glenbervie is 15 minutes’ drive from Whangarei, and 25 minutes’ drive from Whangarei Airport. Whale Bay and Whangaumu Bay are each a 20-minute drive away. Guests can enjoy picking fruit in the orchard, or relax on the sunny terrace. The guest lounge is the perfect place to read a book or play a game of billiards. Free parking is available on site.